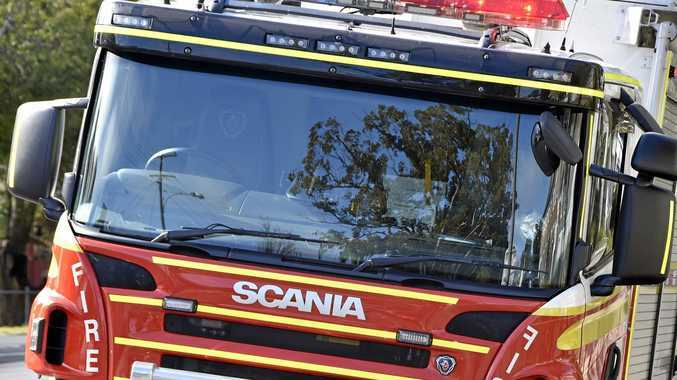 TWO boys, aged 11 and 13, have been injured during an explosion on a property on Tonner Road, Hervey Range on Thursday afternoon. Initial information suggests around 4pm two boys were playing with what is believed to be a homemade incendiary device when it has detonated on the property north of Townsville. An 11-year-old boy received serious hand and facial injuries while a 13-year-old boy received injuries to his legs. Both boys were transported to Townsville Hospital.